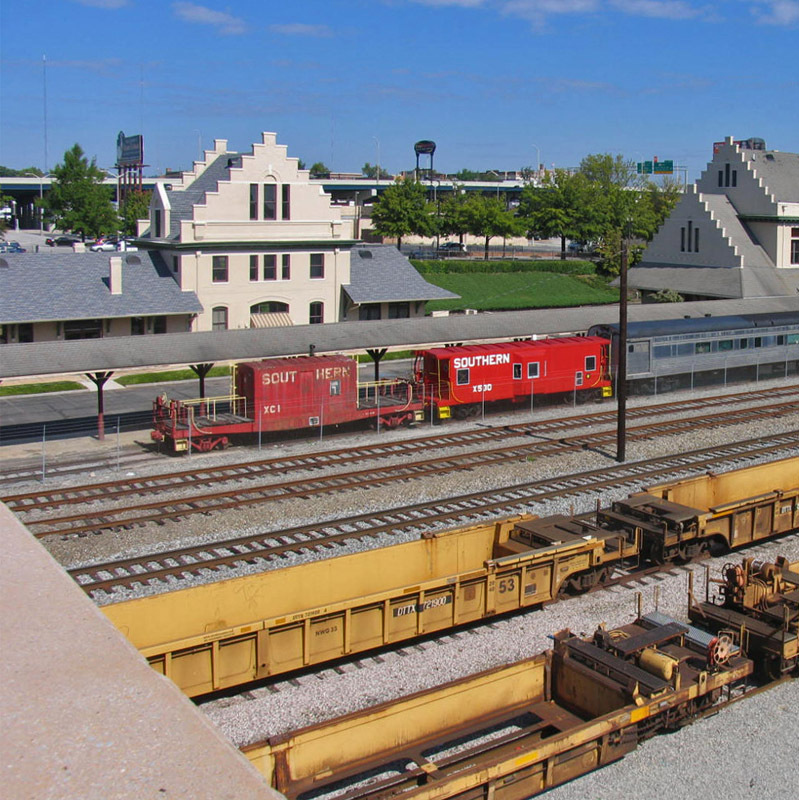 Adjacent to the main rail yard of the city, it served as the Knoxville freight depot for the Southern Railway from 1904, when it was built, until the mid 1960s when passenger rail service was discontinued as a result of the shrinking population of farm centers and the rise of alternate economic and distribution systems in the region. 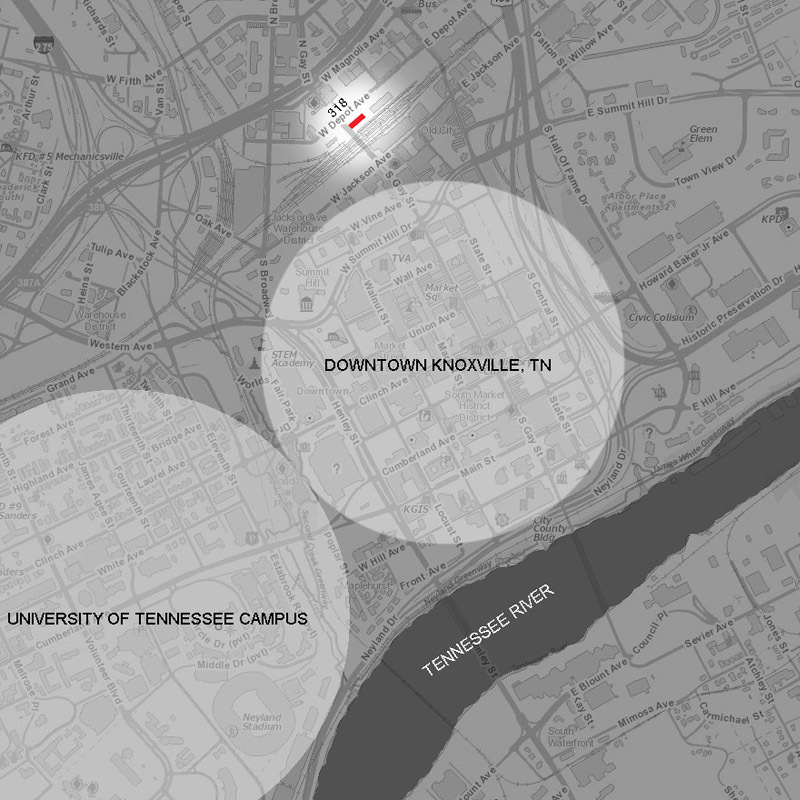 This project is located on the northern edge of downtown Knoxville in an area referred to on the National Register of Historic Places as the “Southern Terminal and Warehouse Historic District”. In the late 19th century the district became the wholesaling center of the city and the surrounding region. When this depot was built in the early 1900s, Knoxville was the third largest wholesale market south of the Ohio River. Pre-renovation. 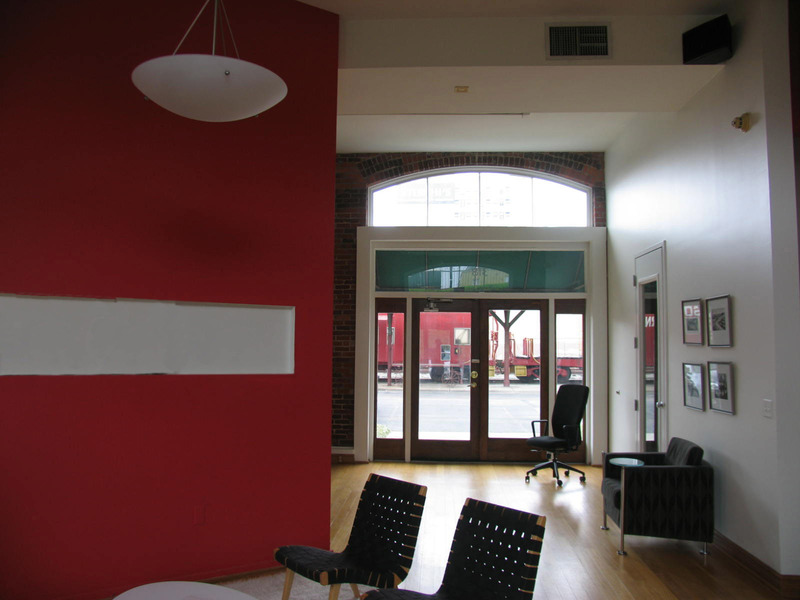 After a long period of vacancy, the depot was repurposed as an interior design office and furniture dealer showroom in 1985. 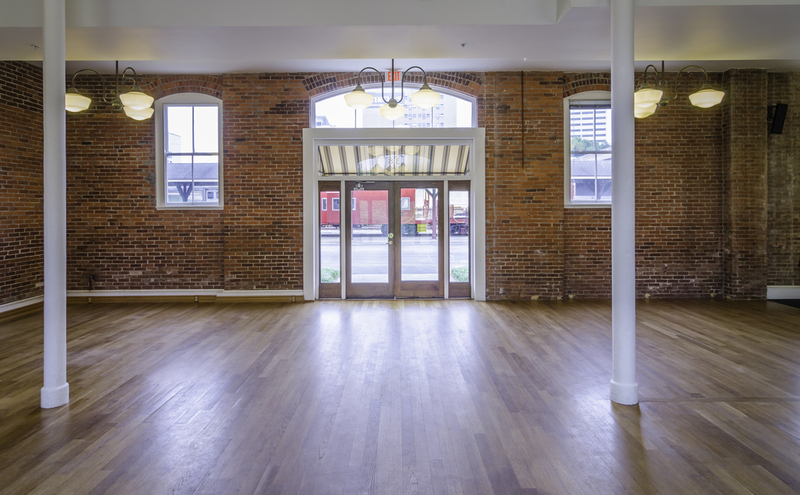 In 2012 the current owner, who has an interest in preserving and maintaining historic properties, purchased the building with the vision of using it as a banquet hall and events space. 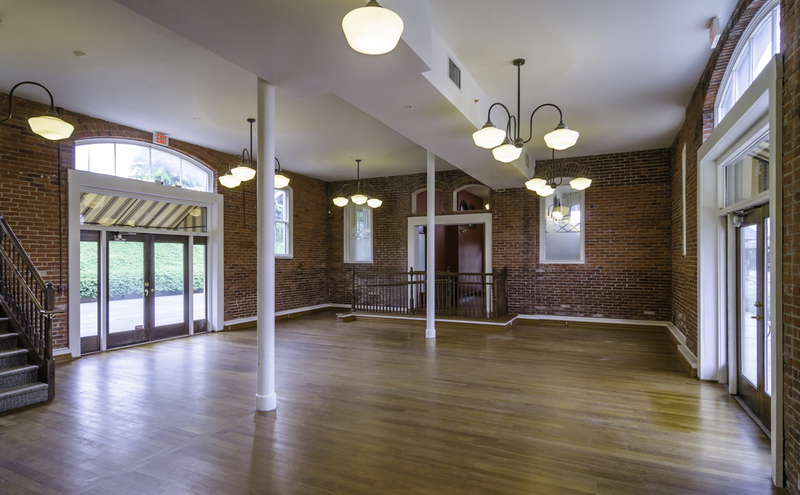 The renovation strategy was to provide as much open space as possible while maintaining the original historic character of the building. Historic freight doors were made operable. 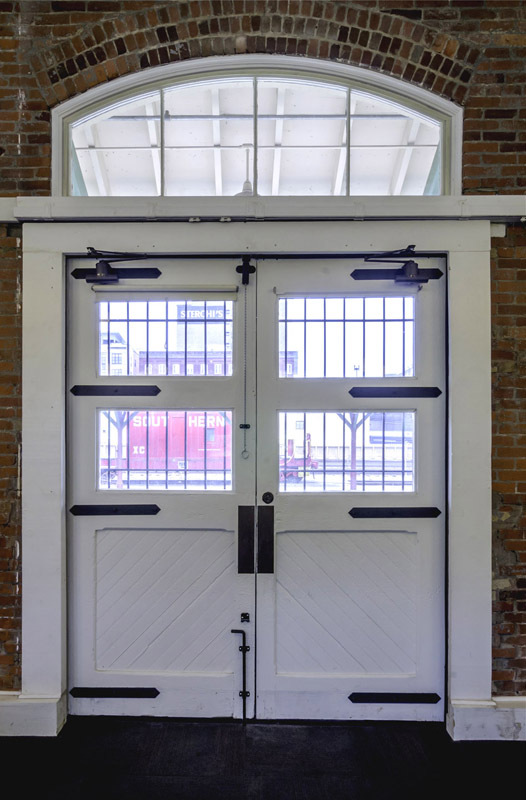 Restored is the sense of perpetual change- once through the constant coming and going of train cars and cargo, now through a diverse calendar of weddings, banquets, and fundraisers continually flowing through the depot. 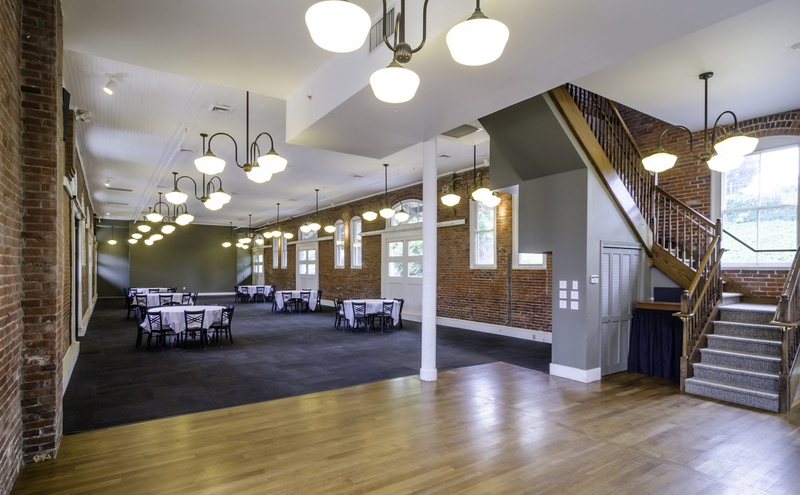 Renovation of a 1904 historic railway depot for use as a banquet hall and event venue. The Southern Railway Freight Depot was built in 1904 as an accessory building to the iconic main terminal building. It is a contributing structure to the “Southern Terminal and Warehouse Historic District”, added to the National Register of Historic Places in 1985. 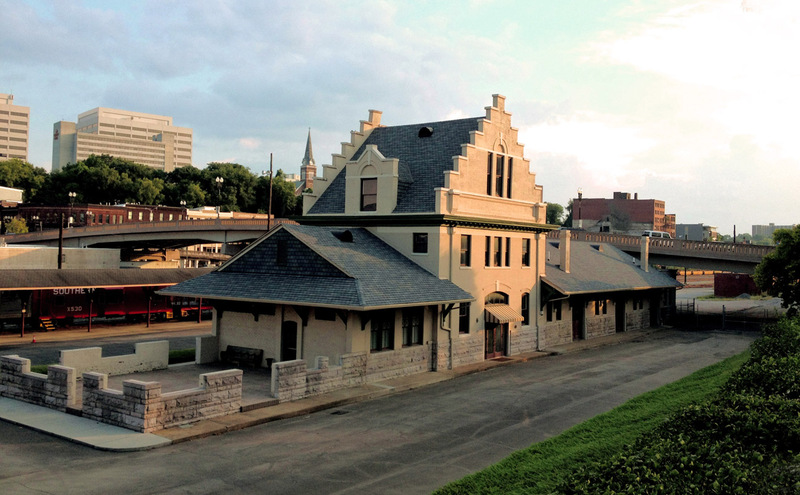 The buildings in this district, particularly the Depot, illustrate the prominence of commerce and the significance of rail transportation in Knoxville during the late 19th & early 20th centuries. Its corbi-stepped gables make it one of the most recognized buildings in downtown Knoxville. 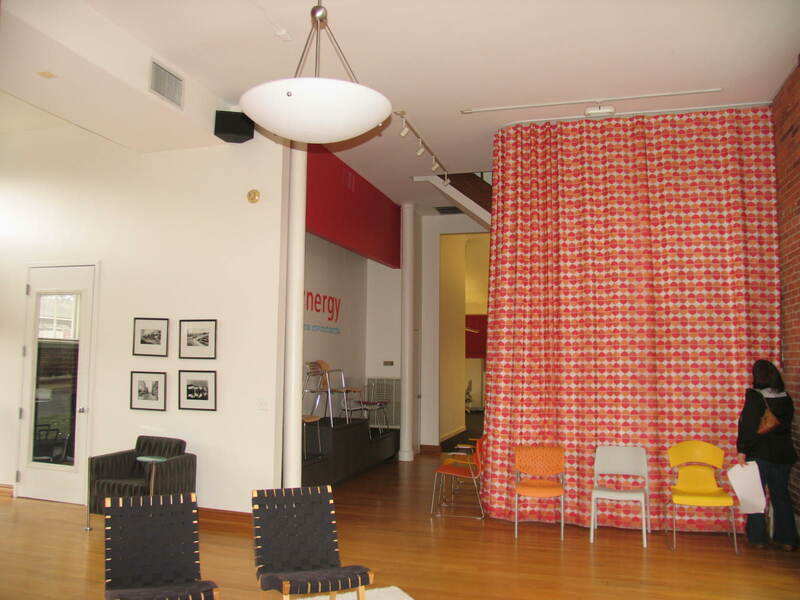 As a result of several unsympathetic renovations, the original open freight areas were segmented into office and storage spaces and layers of contemporary interior finishes were added. The vision for this latest renovation was to reimagine what was once a container for goods and commerce as a container for people and events, once again providing a backdrop for the evolution of Knoxville’s unique culture. Restored is the sense of perpetual change- once through the constant coming and going of train cars and cargo, now through the diverse calendar of weddings, banquets, and fundraisers continually flowing through the terminal. To reveal the historic character of the building the interior was stripped of all unnecessary elements. A warming kitchen for banquet events and accessible restrooms were added in addition to code compliance upgrades throughout. New lighting, wood flooring, and a fire protection system were also included in the renovation. 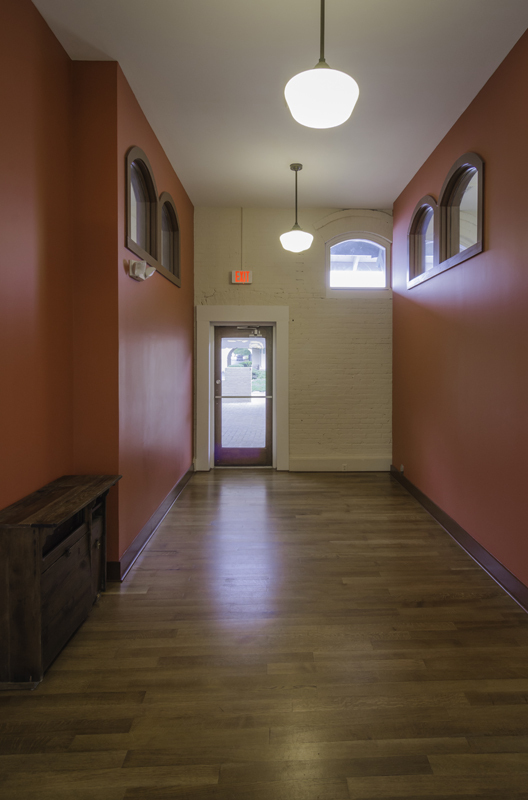 Historic freight doors were made operable and the original wood ceiling was repaired and refinished.